Which Car Won The Suitcase Challenge? Many cars make great claims about their ample space in the boot, but is there a truly scientific way of finding which vehicle can lay claim to the biggest boot? Now What Car? have given themselves the challenge of finding the biggest boot out there and awarded one winner with their own test for boot space. The team at one of the UK’s most respected motoring publications used a carry-on suitcase as the best method for assessing a cr’s cargo capacity, the more small suitcases a car can fit in the boot, the better. The problem many car buyers find when trying to fathom boot space is that the size many manufacturers give is litres, but that does not take into account the many different unique shapes and sizes of a boot, some which have spaces which are unrealistically included in the overall size. So what is the biggest boot on the market? Well there are joint winners according to What Cars? test. 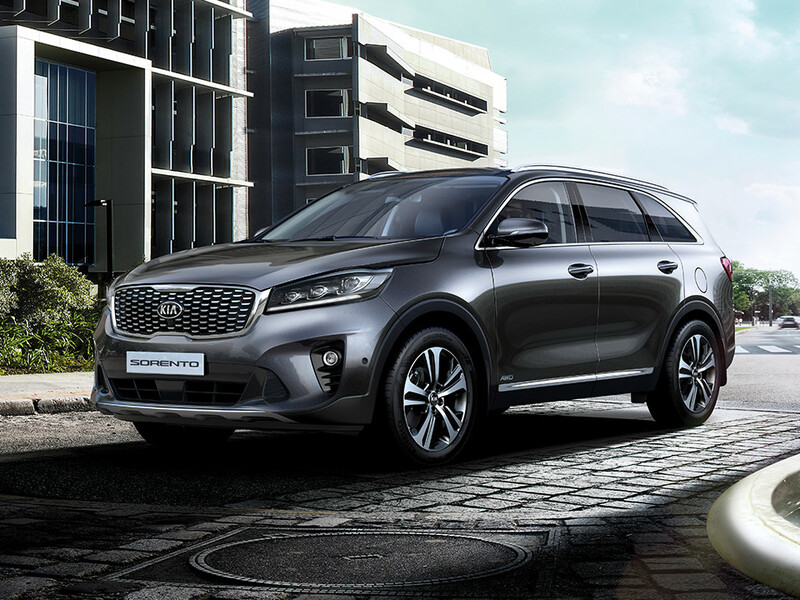 The Kia Sorento, Skoda Octavia, Skoda Superb and Tesla Model S can all squeeze in a total of 11 small suitcases in their boots making them the biggest boots on the market. The Audi Q7, Hyundai Santa Fe, Peugeot 5008, Porsche Cayenne, Range Rover Velar, Volkswagen Touareg and Volvo XC90 all came close with 10 carry-on suitcases in the back. Those that can carry nine suitcases include the Audi A6, Audi Q5, BMW 6 Series Gran Turismo, BMW X6, Mercedes-Benz E-Class, Skoda Karoq, Skoda Kodiaq and Lexus RX L.
Skoda seems to be the best of getting the most out of their boot with four cars in the top echelons, their Octavia is also the only car on the list not considered an estate or SUV and is also the lowest starting point model as a family car. If boot space is your main priority then you’ll be pleased to know that MotorDepot has the Sorrento, Octavia and the Superb all available to drive away at your pleasure.